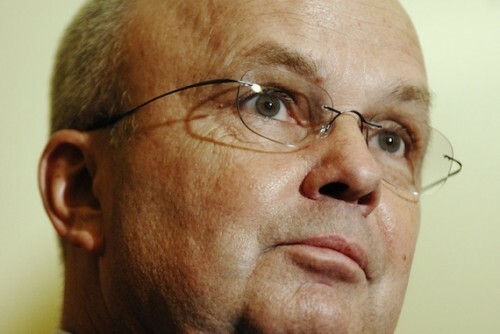 Former CIA Director Michael Hayden, a proponent of drone strikes and indefinite detention, complains that he and his colleagues were “never given the chance to mount a defense” of torture. Hayden was fielding questions about the Senate torture report during a BBC interview Wednesday when he voiced what may have been the least self-aware complaint in the history of the U.S. intelligence community. Hayden avers that he and the CIA have been treated unfairly. Can you imagine? He feels as though he suffered the metaphorical equivalent of a conviction without a trial or evidence. He reputation is being “attacked” without due process. Such is the outraged complaint of a man who said, after an American citizen’s horrifying literal drone killing without charges or trial, “I’m quite comfortable..